Illustration Of Spiral Arrangement In Nature. 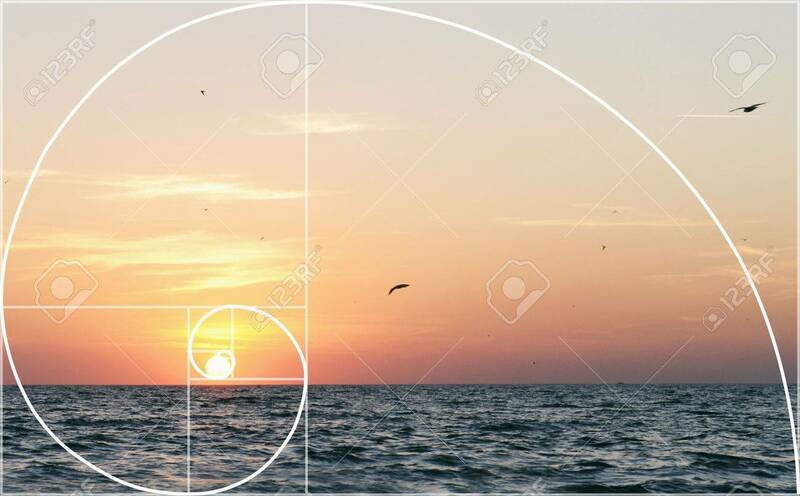 Fibonacci Pattern Stock Photo, Picture And Royalty Free Image. Image 57509906.